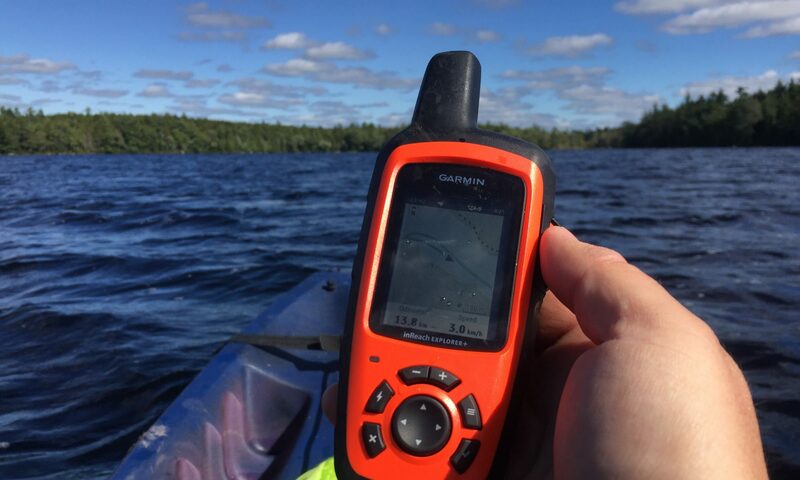 The Garmin eTrex 20 GPS unit is a great starter device for those wanting a small form factor and capable to do the basic GPS functions you’ve come to expect with a Garmin. We’ve listed a number of tutorials on this page that can help you with some of the more popular topics regarding the device. Click here to download the user manual for the Garmin eTrex 20 in PDF format.